If you have information about a wanted suspect on this page, click "Submit a Tip" within the fugitive listing below. 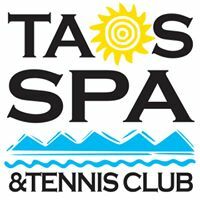 If your anonymous tip leads to the arrest or indictment of a suspect, Taos County Crime Stoppers will pay a cash reward up to $1000. Read How it Works for details. Your tax deductible donations and business sponsorships keep our reward program strong. Taos County Crime Stoppers is the public, police and private sector working together for a safer community. 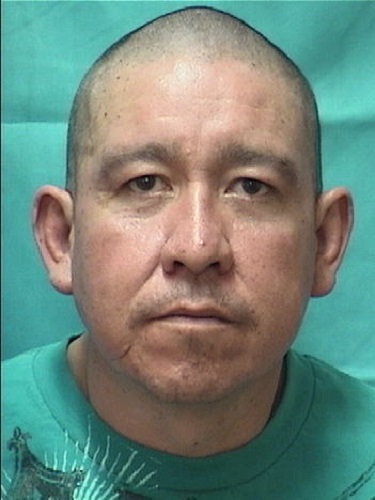 Mr. Montoya is wanted on a District Court Bench Warrant out of the Second Judicial District for Failure to Appear on a charges of; Receiving or Transferring a Stolen Motor Vehicle, Possession of a Controlled Substance and Possession of Burglary Tools. Scars, Marks, Tattoos: Tattoo of a scorpion and "Smile Now Cry Later" faces on back. CAUTION - Subject is listed as having VIOLENT TENDENCIES! 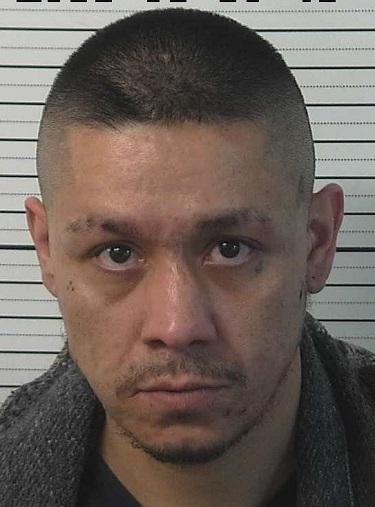 Mr. Williams is wanted on a Colfax County Magistrate Court Bench Warrant for Failure to Comply with his Conditions of Release on a charge of Assault Against a Household Member (a Misdemeanor). 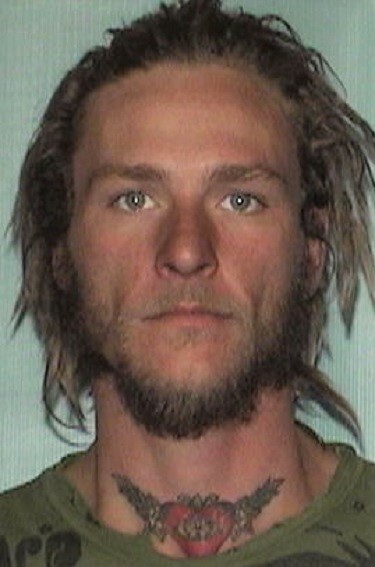 It is believed that he is living in the Taos area. Mr. Ortega is wanted on a District Court Bench Warrant for Failure to Appear on charges of Aggravated Stalking (Violation of an Order of Protection)(a 4th degree Felony) and Possession of Drug Paraphernalia (a Misdemeanor). Mr. Hamilton is wanted on a Magistrate Court ARREST Warrant on the following charges; Contributing to the Delinquency of a Minor (a 4th degree Felony), Criminal Damage to Property (over $1,000)(a 4th degree Felony), Criminal Trespass (a Misdemeanor), Interference with Communications (a Misdemeanor). Mr. Sarten is wanted on a District Court Bench Warrant for Failure to Appear on charges of Assault Upon a Health Care Worker (Attempted Battery)(a Misdemeanor)(2 counts). 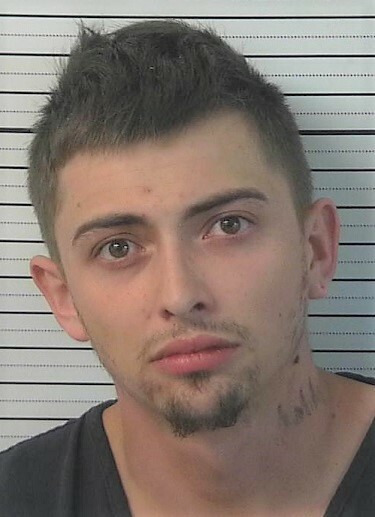 Mr. Lovato is wanted on 3 District Court Bench Warrants for Failure to Appear on the following charges; Receiving or Transferring Stolen Motor Vehicles (a 4th degree Felony)(2 counts), Unlawful Taking of a Motor Vehicle (a 4th degree Felony) and Criminal Damage to Property (over $1,000)(a 4th degree Felony). Battery Upon a Peace Officer (a 4th degree Felony), Assault Upon a Peace Officer (a Misdemeanor), Resisting, Evading or Obstructing an Officer (a Misdemeanor) and Concealing Identity (a Petty Misdemeanor). Scars, Marks, Tattoos: Large heart tattoo on front of neck. 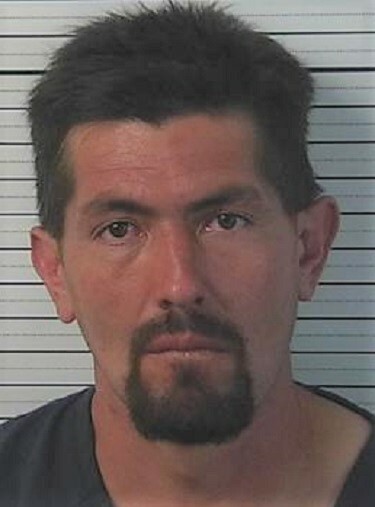 Mr. Martinez is wanted on a District Court Bench Warrant for Failure to Comply with his Conditions of Probation. 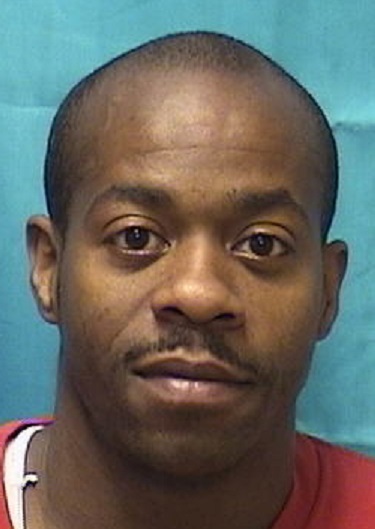 He was convicted of Attempt of Commit a Felony, to wit: Possession of a Controlled Substance. 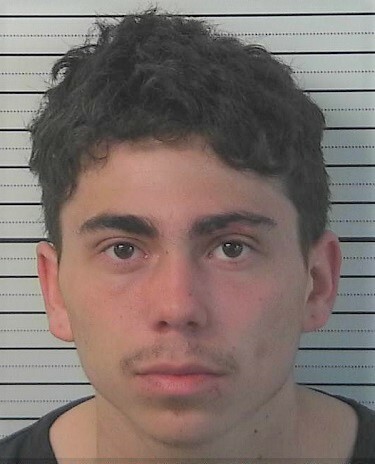 Mr. Quintana is wanted on an APPO Arrest Order for Failure to Report to his Probation Officer since November of 2018. Mr. Quintana has been convicted of Aggravated DWI, Assault on a Peace Officer and Resisting, Evading or Obstructing an Officer. 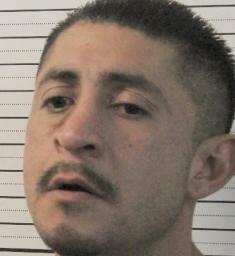 Mr. Quintana is known to drive a gray 2013 Kia Forte, NM license plate unknown. Scars, Marks, Tattoos: Tattoos on chest (faded Jesus) and left forearm (praying hands). Mr. Muniz is wanted on a District Court Bench Warrant for Failure to Appear on charges of Abuse of a Resident (Death)(a 2nd degree Felony). 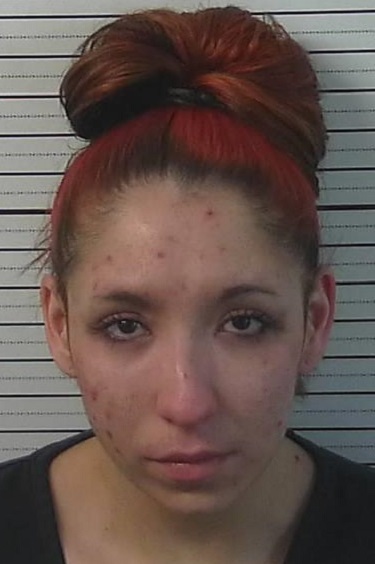 Ms. Rodriguez is wanted on a District Court Bench Warrant for Failure to Appear on charges of Possession of a Controlled Substance (a 4th degree Felony), Possession of Drug Paraphernalia (a Misdemeanor) and Shoplifting (a Petty Misdemeanor). Scars, Marks, Tattoos: Tattoo on right side of chest. 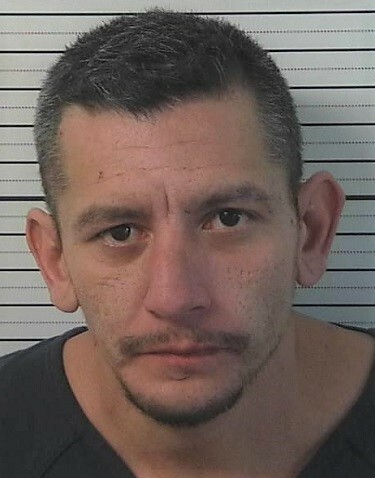 Mr. Herrera is wanted on a District Court Bench Warrant for Failure to Appear on charges of Possession of a Controlled Substance (a 4th degree Felony) and Possession of Drug Paraphernalia (a Misdemeanor). 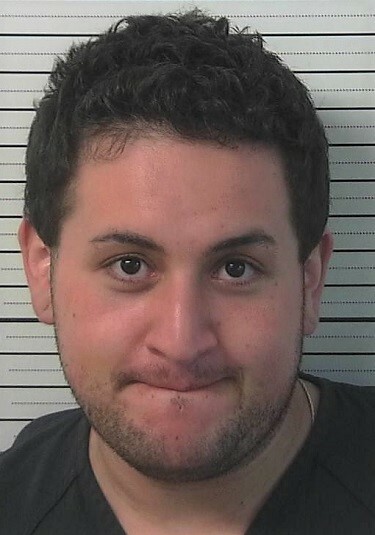 He also has an outstanding Magistrate Court Bench Warrant out of Santa Fe. 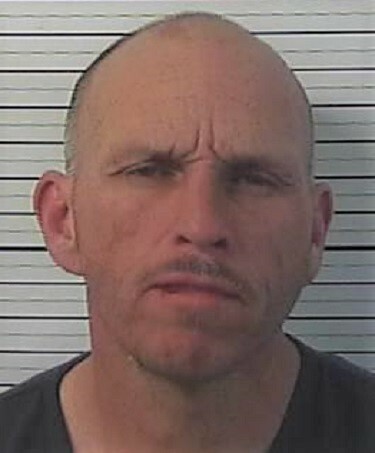 That warrant is also for Failure to Appear on charges of Possession of a Controlled Substance and for Shoplifting. Scars, Marks, Tattoos: Tattoos of wrist. Ms. Gonzales is wanted on 3 District Court Bench Warrants for Failure to Appear on the following charges; Possession of a Controlled Substance (a 4th degree Felony)(3 counts), Possession of Drug Paraphernalia (a Misdemeanor), Theft of a Credit Card (a 4th degree Felony) and Fraudulent Use of a Credit Card by Fraudulent Representation (Over $2,500)(a 3rd degree Felony). 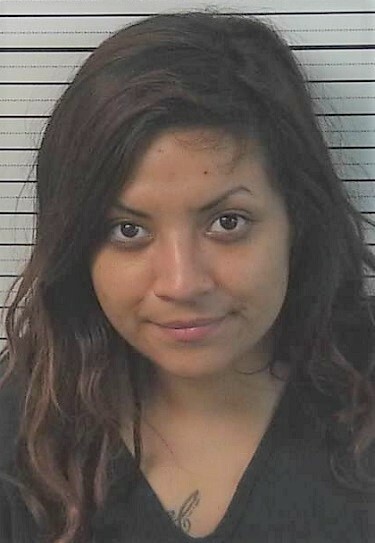 As of March 27th Ms. Gonzales is also wanted on an APPO Arrest Order for Failure to Report. She has been convicted of Fraudulent Use of Credit Cards and Possession of a Controlled Substance. Scars, Marks, Tattoos: Tattoo on right shoulder; "GONZALES". 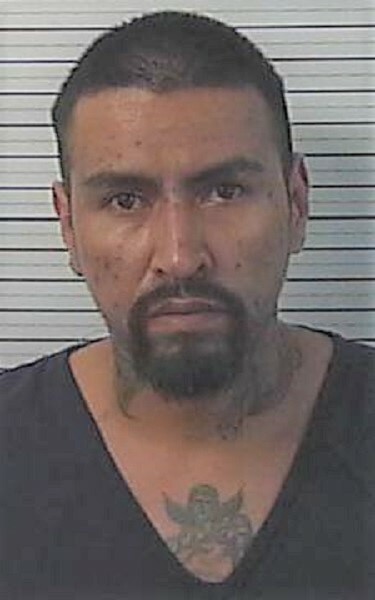 Mr. Sanchez is wanted on a District Court Bench Warrant for Failure to Comply with his Conditions of Release on charges of Aggravated Stalking (Violation of a Protection Order)(a 4th degree Felony) and Violation of a Restraining Order Prohibiting Domestic Violence (a Misdemeanor. 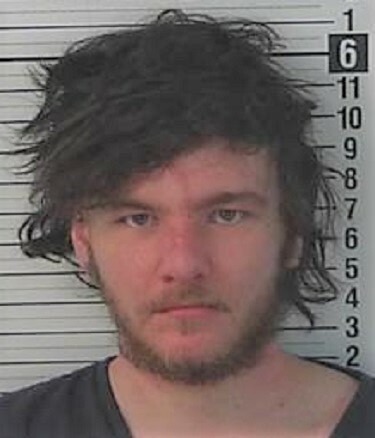 Mr. Boyle is wanted on a District Court Bench Warrant for Failure to Appear on charges of; Battery Upon a Peace Officer (a 4th degree Felony), Disorderly Conduct (a Petty Misdemeanor), Obstructing an Officer (Arrest)(a Misdemeanor) and Criminal Damage to Property (under $1,000)(a Petty Misdemeanor). 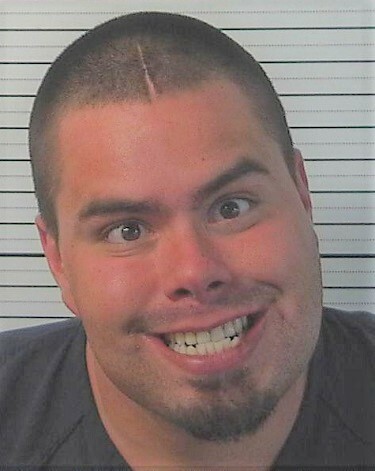 Extradition out of New Mexico Only. 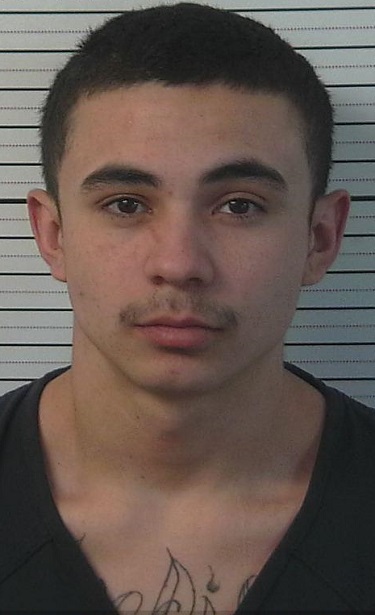 Mr. Romero is wanted on a District Court Bench Warrant for Failure to Appear on charges of Trafficking (by Possession with Intent to Distribute), Possession of a Controlled Substance, Possession of Drug Paraphernalia. He also has a Magistrate Court Bench Warrant for a Traffic Offence. Scars, Marks, Tattoos: Tattoos on right forearm, left shoulder and has pierced ears. 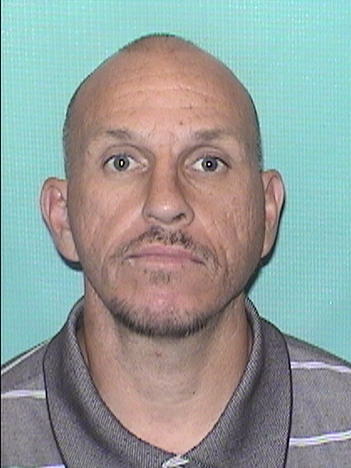 Mr. Aragon is wanted on a District Court Bench Warrant for Failure to Appear on charges of; Receiving or Transferring Stolen Motor Vehicles (a 4th degree Felony) and Concealing Identity (a 4th degree Felony). 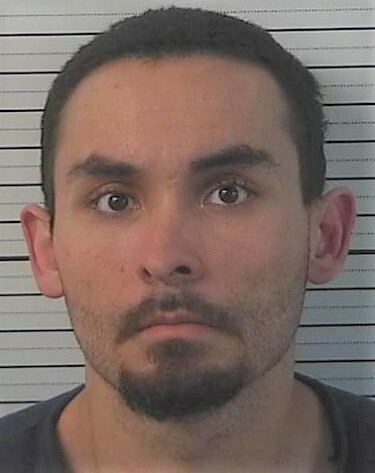 Mr. Rodriguez is wanted on a District Court Bench Warrant for Failure to Appear of charges of; Abuse of a Child (Not resulting in death of great bodily harm)(a 3rd degree felony) Resisting, Evading, or Obstructing an Officer and Possession of Marijuana. 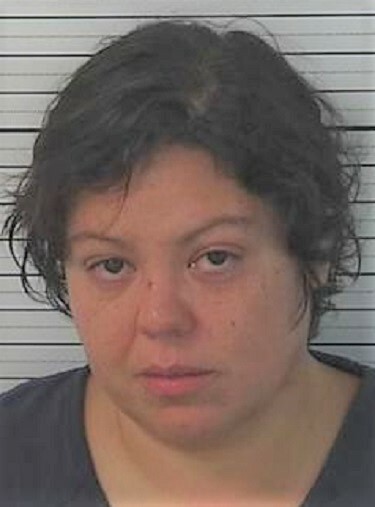 Ms. Quinones is wanted on a District Court Bench Warrant for Failure to Comply with her Conditions of Probation. She was found guilty of Assault Upon a Health Care Worker (Attempted Battery). 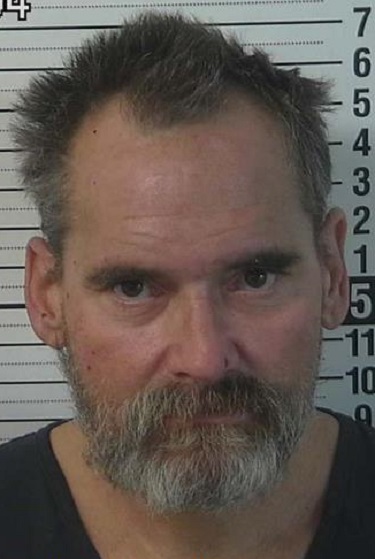 Mr. Rogers is wanted on a District Court Bench Warrant Failure to Appear on a charge of Battery Upon a Health Care Worker (a 4th degree Felony).